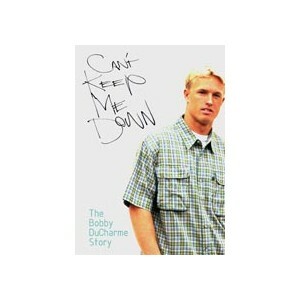 Can't Keep Me Down is a 45-minute documentary based on the life of 29 year old Bobby DuCharme, an amateur surfer from Ocean Beach, CA who grew up alongside well-known professionals like Benji Weatherley and Justin Poston. Bobby became paralyzed after a tragic surf accident in 1999. The accident left him a Quadriplegic with limited use of his right hand. 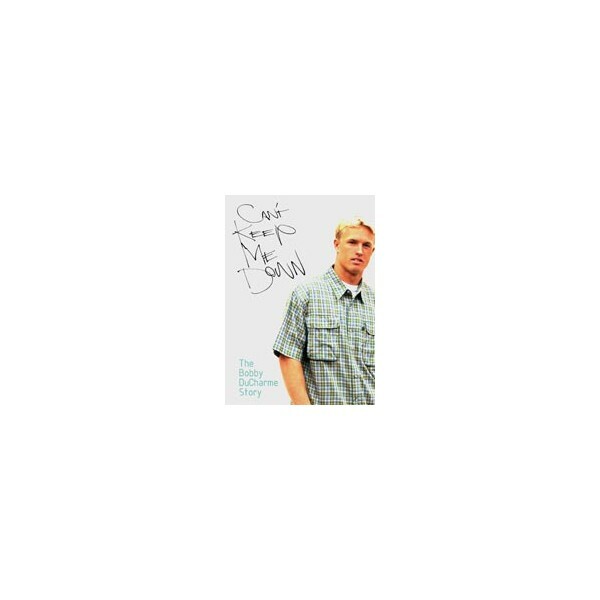 Over the past 6 years, Bobby has edited together 5 surf movies on his computer using footage donated by local video makers like Taylor Steele and Chris Gabriel. His videos have premiered at local venues throughout San Diego County, the proceeds going toward Bobby's 24-hour care. Bobby became a Christian 2 years ago, and now hopes for his story to be used as a powerful tool for reaching people across the world.